Dean Boyd | Who Can You Sue For Injuries From Oilfield Accidents? After sustaining injuries in an oilfield accident, most workers seek some form of compensation. The first step is filing a workers compensation claim that provides assistance to cover medical bills and a portion of lost wages. However, these benefits often fall short of meeting the needs of oilfield workers who have suffered life-changing injuries. What happens when securing a worker’s compensation claim isn’t enough, or if your employer doesn’t carry workers comp at all? The next step is to file a lawsuit, or sue, the party that was at fault for your injuries. In the state of Texas, employers aren’t required to participate in the workers compensation program. Workers compensation is a “no-fault” system, so it will not look at fault to determine how much money you receive. This is the main reason why benefit payments are low. If your employer doesn’t have this insurance, then your best option is to sue them for damages as a result of your oilfield accident injuries. The key to winning a lawsuit of this nature is proving your employer was negligent or reckless in their actions. A personal injury lawyer who is familiar with oilfield accidents can help you organize your case and fight for you to get the compensation you deserve. It is your right to sue other parties that were involved with the injuries you sustained from an oilfield accident, even if you sue your employer. However, it is important to remember that you may be legally required to repay your employer’s insurance company if you receive adequate compensation from a third party. A victory in court must recover enough compensation for the damage sustained to forgo retaining your worker’s compensation benefits. The different types of parties you’re able to sue for oilfield injuries include many people. Contractors and subcontractors who work for a company other than your employer and the landowner who agreed to lease their property to the oil company can be liable. You can also sue rig owners or manufacturers if the oilfield accident was a direct result of poor maintenance or faulty equipment design. If this is the basis of your case defense, then your employer many be excluded from being part of the lawsuit. Trucking companies, shipping corporations, and vehicle manufacturers are responsible for the results of all trucking accidents that occur on an oilfield. No matter who is at fault for your injuries, contact a personal injury attorney to help with your workers compensation claim and filing a personal injury lawsuit. A professional lawyer can assist you through every step of the process. 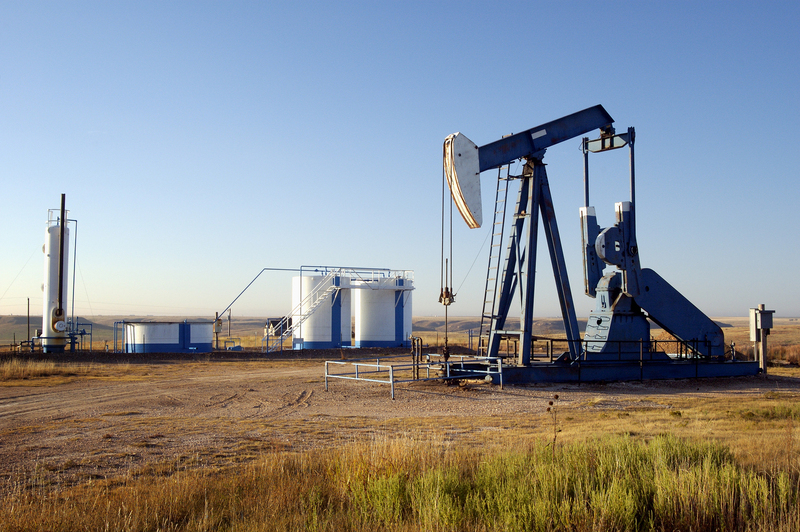 If you have been injured in an Oilfield Accident, contact Attorney Dean Boyd for more information about how we can help you with your lawsuit. You can call us at (806) 242-3333 or Contact Us by email to learn more about our Services. You can also visit our office in person at 4423 SW 45th Avenue in Amarillo, Texas or 5012 50th St #103 in Lubbock, Texas to learn more.